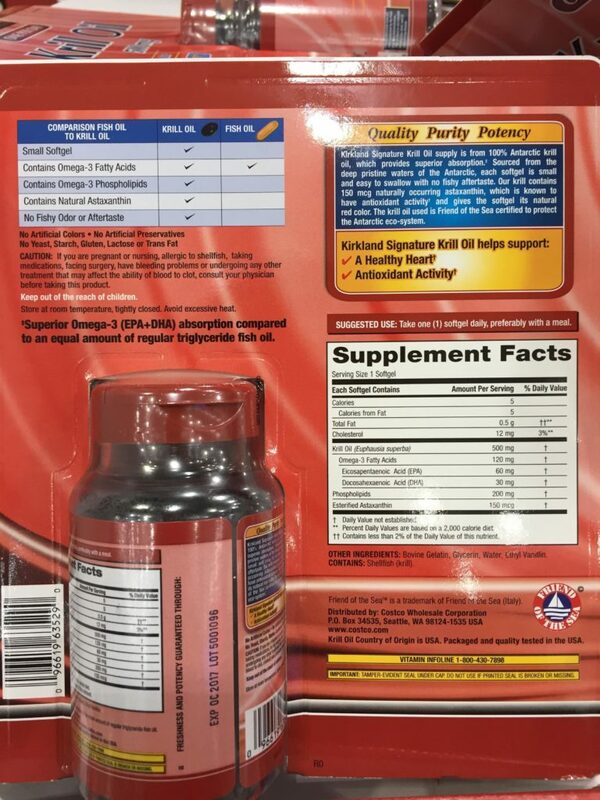 The Kirkland Krill Oil Softgels is a dietary supplement that helps support a healthy heart. I like that these softgels are small. Very easy to swallow. They also contain a lot of powerful ingredients that can help support your system. That includes your heart. These include Omega-3 (both EPA and DHA). Besides valuable Omega-3 fatty acids, this Krill oil also contains Omega-3 Phospholipids. There is also a slew of ingredients that this Krill oil doesn’t have. They include no artificial colors, no artificial preservatives, and lactose free. There is also no starch, and no trans fat. I like the absence of all that because consumers usually take this product daily. I have never experienced any fishy aftertaste or odor after taking this product. The Krill oil is sourced in Antarctica. This product also naturally contains Astaxanthin, which helps promote antioxidant activity in your system. 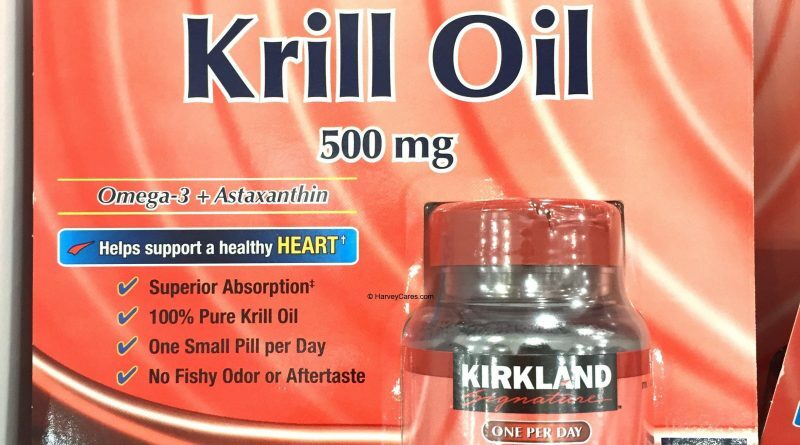 Item name: Kirkland Krill Oil Softgels. No fishy odor or fishy aftertaste. Krill oil. Bovine gelatin. Glycerin. Water. Ethyl vanillin. This Krill oil product contains shellfish (Krill). The Kirkland Krill Oil Softgels serving size is 1 softgel. There are about 160 servings per container. 5 calories per serving. 5 calories from fat per serving. This krill oil supplement is trans fat free. There is no yeast or starch. This krill oil is also lactose free. Confidently take this product daily as there are no artificial preservatives or colors. 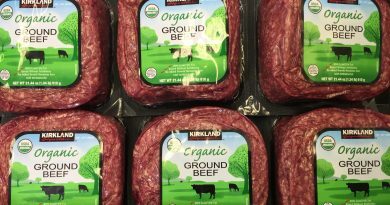 The Kirkland Krill oil contains Omega-3 (both EPA and DHA) fatty acids. EPA and DHA are two omega-3 fatty acid types. Found in oily fish like salmon, sardines, and anchovies, these omega-3s are very valuable. Your body uses EPA and DHA and incorporates them into cell membranes (like those in your heart). It keeps the cell membranes flexible. This helps your system maintain a strong and healthy heart. This Krill oil dietary supplement is also free of artificial colors and preservatives. Many users of this product take the supplement daily. And there is less to worry since this Krill oil is also lactose and yeast free. It also does not contain any trans fat and there is no starch. This Kirkland Antarctic Krill oil is sourced from the waters of the Antarctic. The Krill oil contains 150 mcg of natural Astaxanthin. This gives it the natural red color and is known to promote antioxidant functions. This Krill oil is also certified by the Friend of the Sea. This is an Italian company that ensures the Antarctica ecosystem is protected. 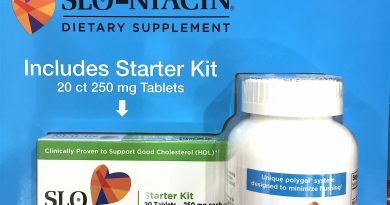 Looking to Purchase Kirkland Krill Oil Softgels? I have not seen a discount on this product before. 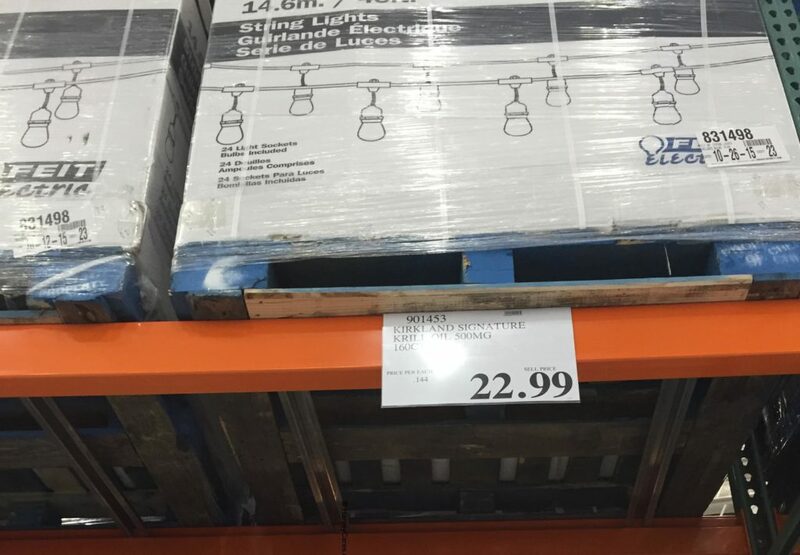 The item is available on Costco.com, however, it may be out of stock as this is a popular product. 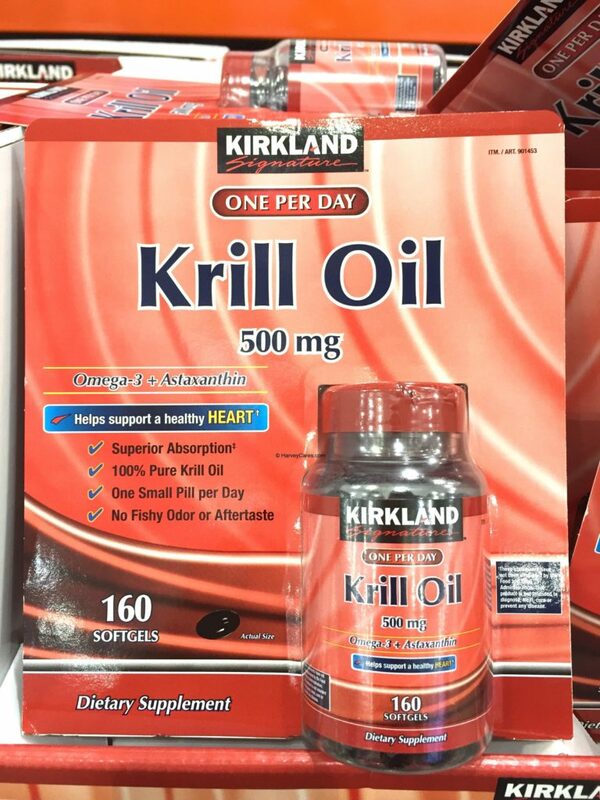 Have you bought the Kirkland Krill Oil Softgels before? 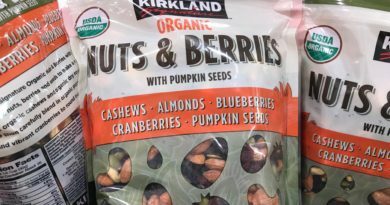 Kirkland Organic Nuts and Berries with Pumpkin Seeds!